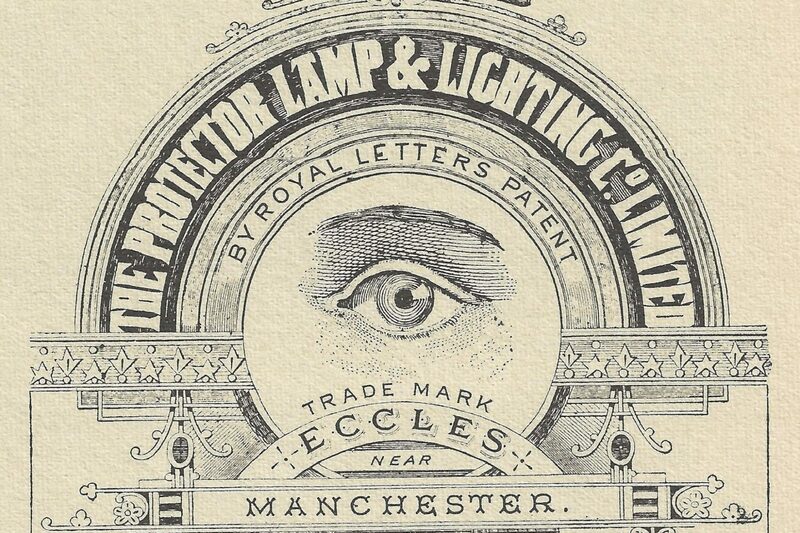 Protector LampMiners lamps since 1873Mons. Tommy on the right,Maple on the left. Maple has Canadian Army cap badge and Tommy the British Army tunic button both from WW1.